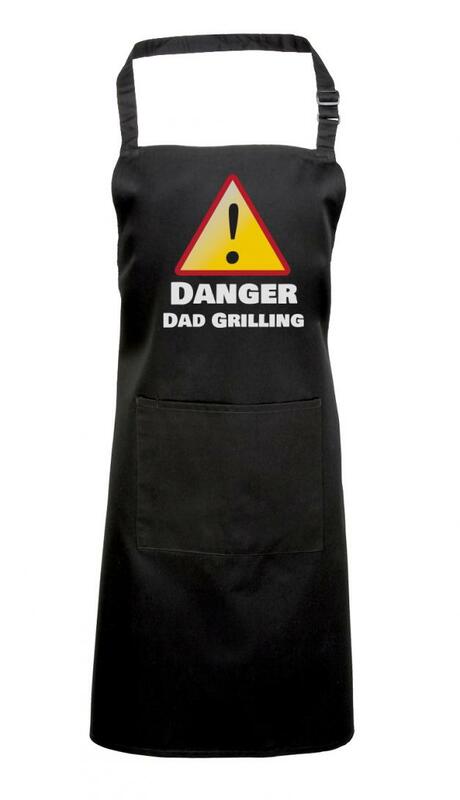 A funny barbecue apron for your dad or husband. Show your love and appreciation with this unique and original idea. 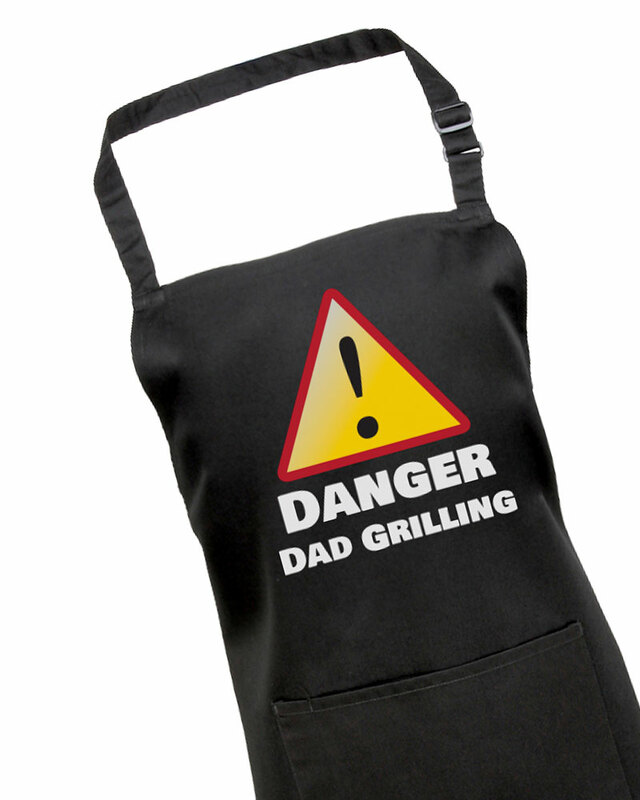 All of our garments are printed & embroidered in house using the latest printing and embroidered technology. Please allow 3 working days for dispatch. Standard delivery will be sent second class post, express delivery will be dispatch with 24 hour courier. If you have a tight deadline (last minute gift), send us an email and we will endeavour to meet it. Note: Courier delivery to UK Mainland only; Scottish Highlands, Northern Ireland and UK Islands will be sent with Royal Mail.